I’ve obviously been watching too much Silent Witness on the tv as I’ve started to look for clues as to who has been using a chair or a sofa when I clean them. You can try for yourself. When you’re visiting a strangers house have a look for clues. Look at the arms of the furniture. Is one more heavily soiled than the others? Are there greasy marks on the front edge of the arm? Chances are that’s where the husband sits. I don’t know what it is but men seen to leave a greater trail of where they sit than women – perhaps its because they spend more time in their seat that women. Is there a noticeable grease mark to the head rest? If so you’ve again found the mans seat. Finally look at the corners of the suite – does it appear darker than the rest of the suite? Give the dark area a rub and you may be surprised that it comes away in your hand – you now know the colour of the pet cat. So, perhaps you won’t be able to solve the latest complicated murder, but you will not which seats to avoid when asked to take a seat. 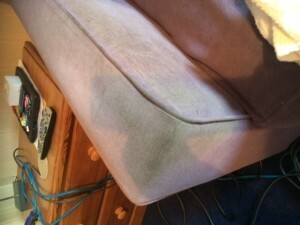 Browse the above mentioned site if you’re looking for latest upholstery cleaning stamford information. 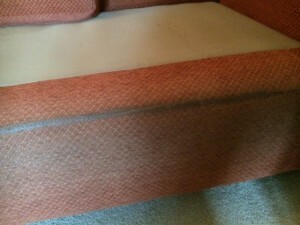 Many other important tips regardingupholstery cleaning stamford can be found on this web site. This website is admired by many people. 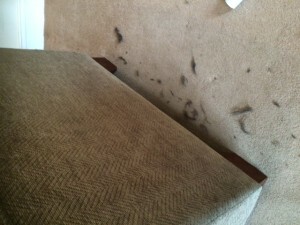 Go to the above mentioned website if you are searching for latest upholstery cleaning stamford information. 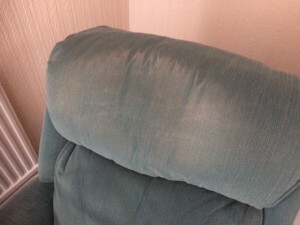 You can also get helpful guidance on upholstery cleaning stamford on this site. This website is preferred by numerous people.